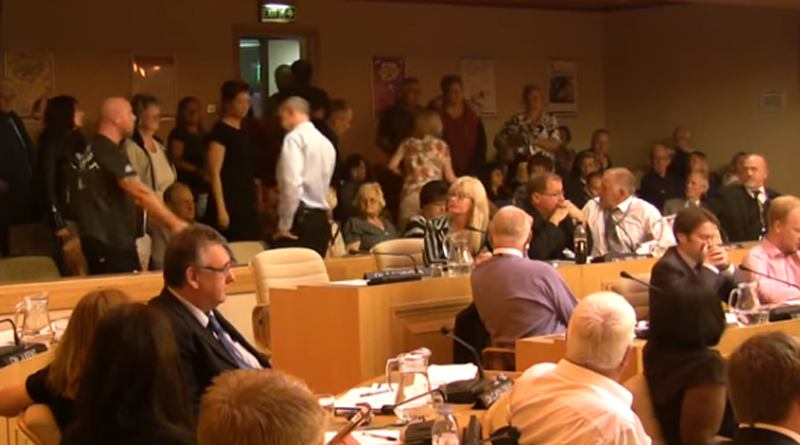 Members of TCAG ejected from Thurrock Borough Council Meeting last night led by George Abbott. A question on behalf of the group had been submitted. However, the Council insist that questions need to be submitted at least 10 days before the meeting date, even though the agenda is not announced until 5 days before the meeting. This is something the Council have since reviewed. After Council members spoke about the crossing, many of them commented how important is is that residents are given a voice and listened to regarding the crossing. Soon after George respectfully asked for two minutes to address the chamber regarding the Lower Thames Crossing. The Mayor refused and ended up suspending the meeting, whilst George and other members of the group were ejected from the public gallery. 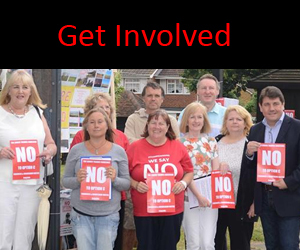 The full meeting can be viewed on YouTube thanks to Your Thurrock Films. 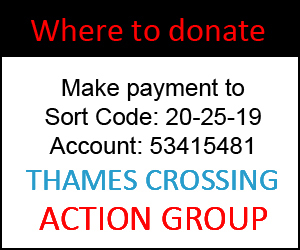 As a result of this meeting TCAG have been invited to join the new Thurrock Council Task Force for the Lower Thames Crossing. There was also a much needed boost to exposure for the campaign. George attended meetings with the Council soon after and his update can be read at www.tcag.info/georgesaugustupdate. TO BE CREATED!